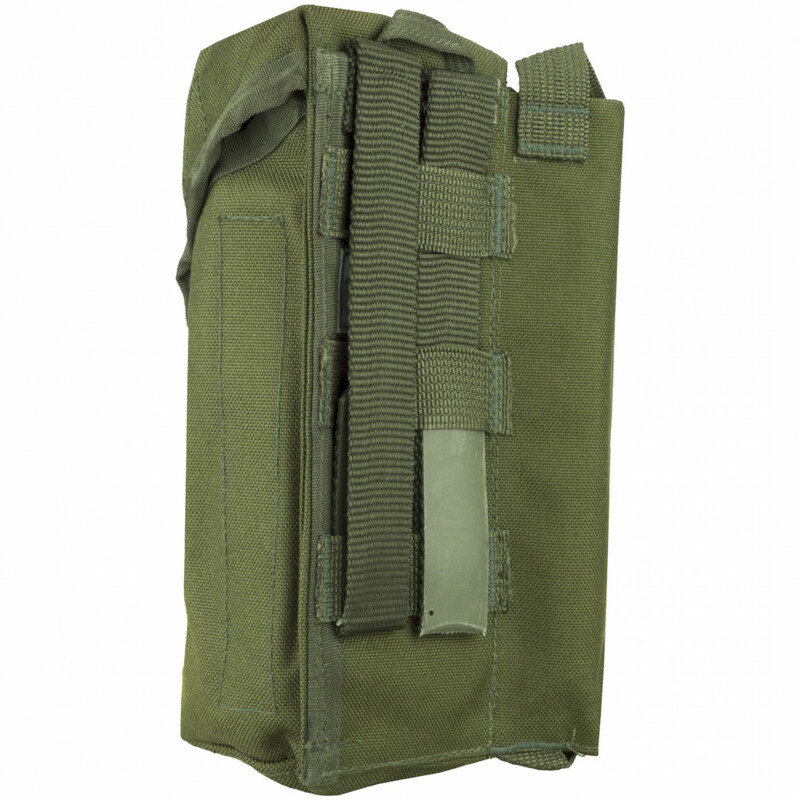 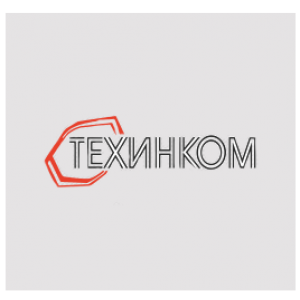 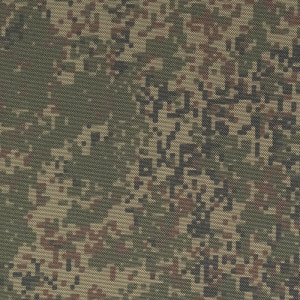 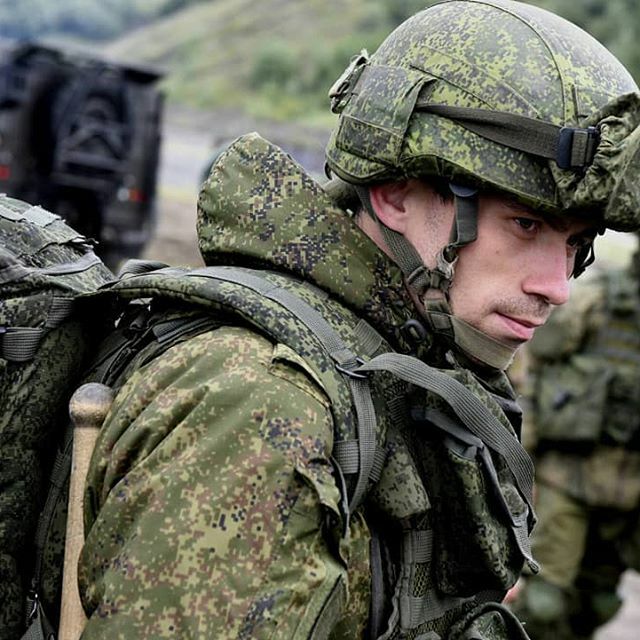 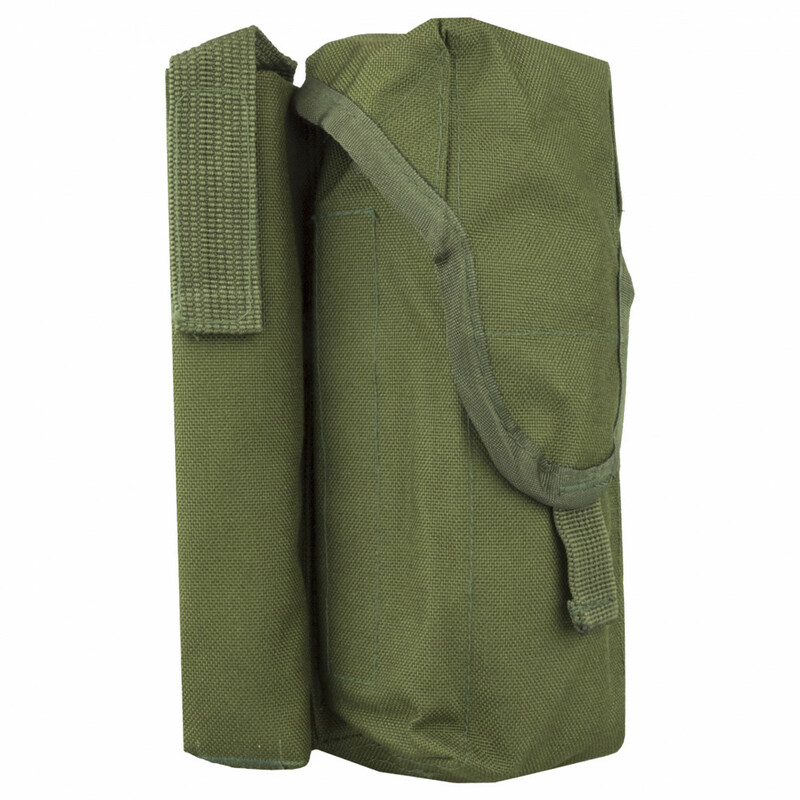 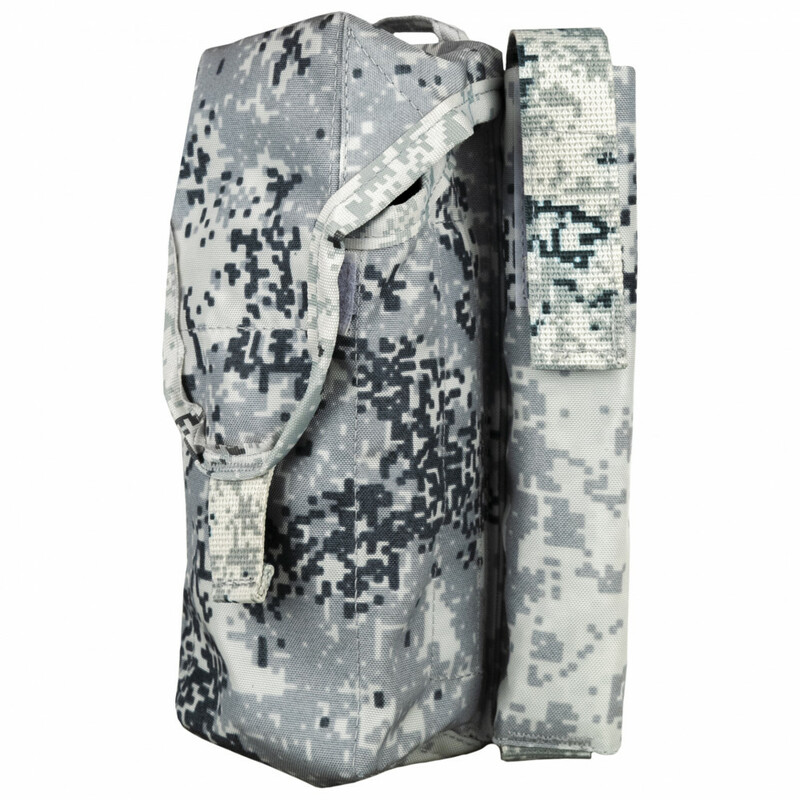 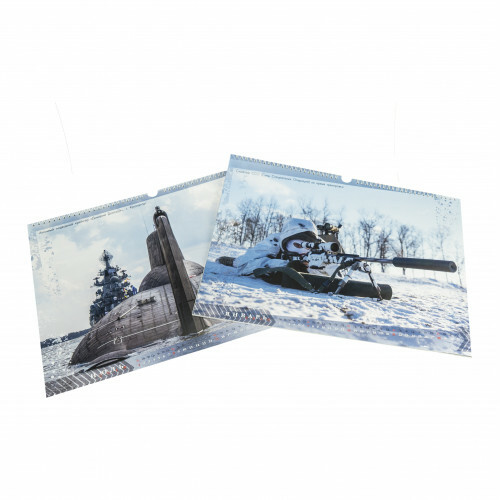 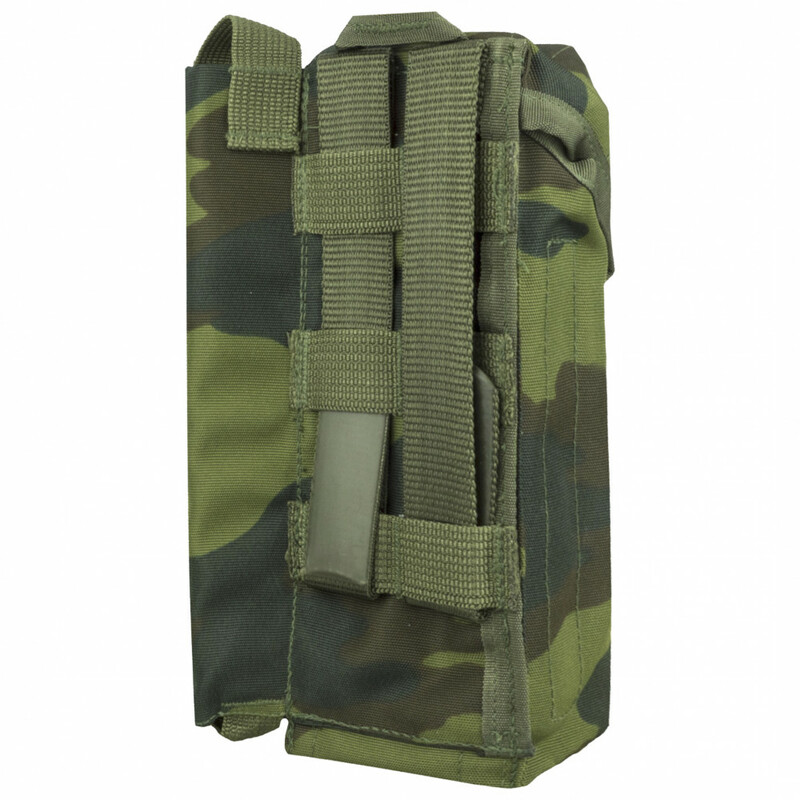 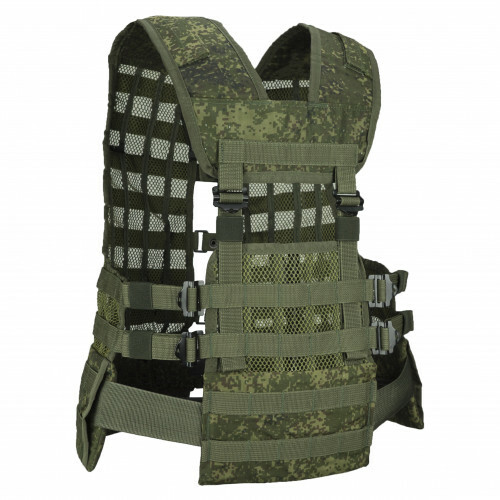 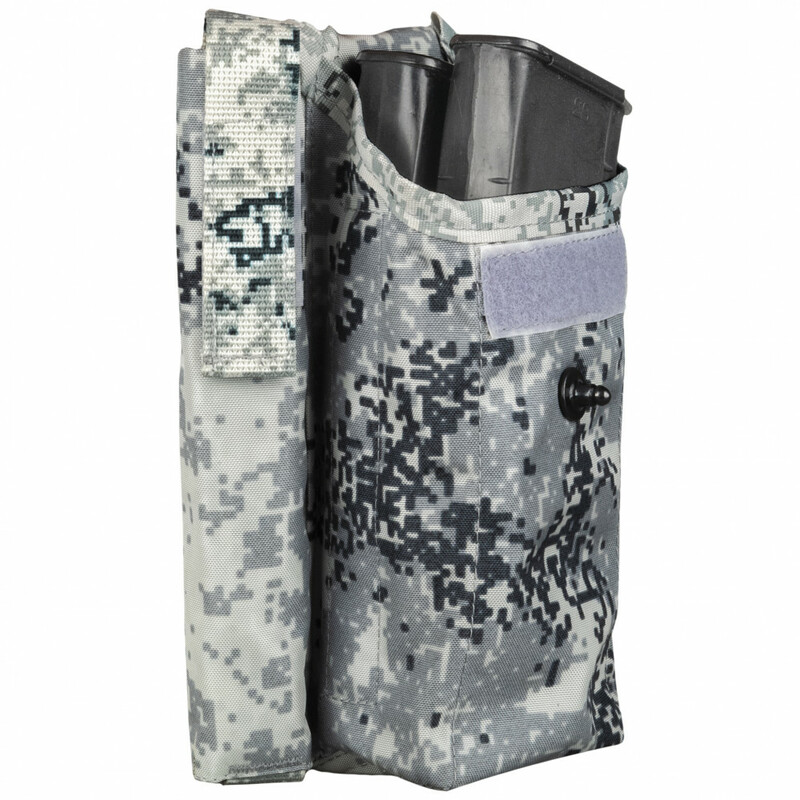 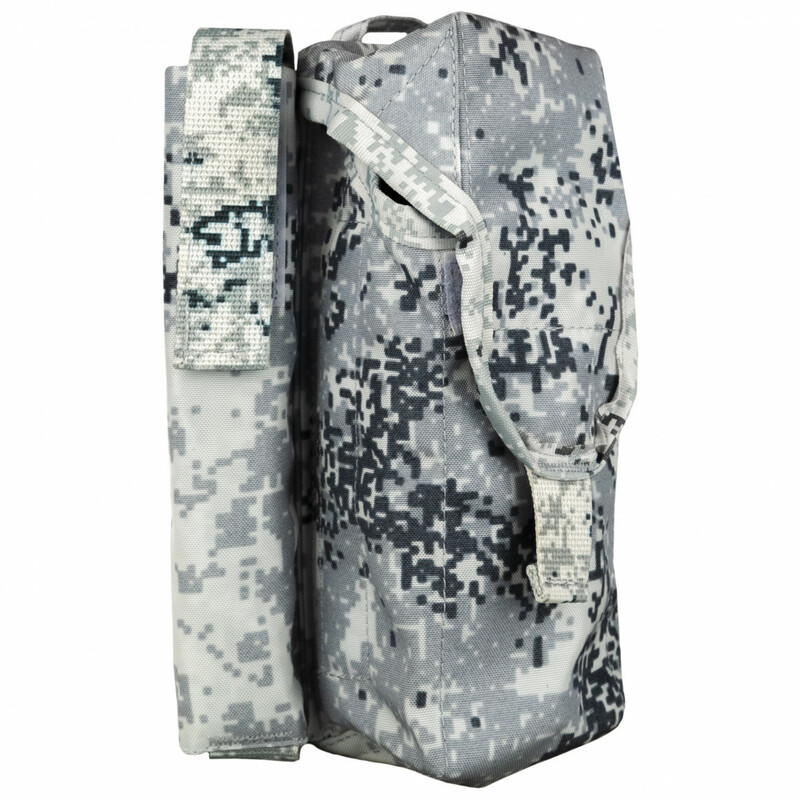 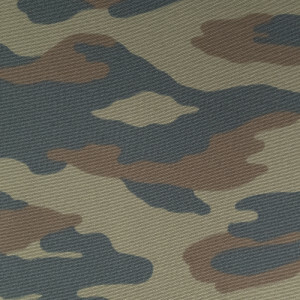 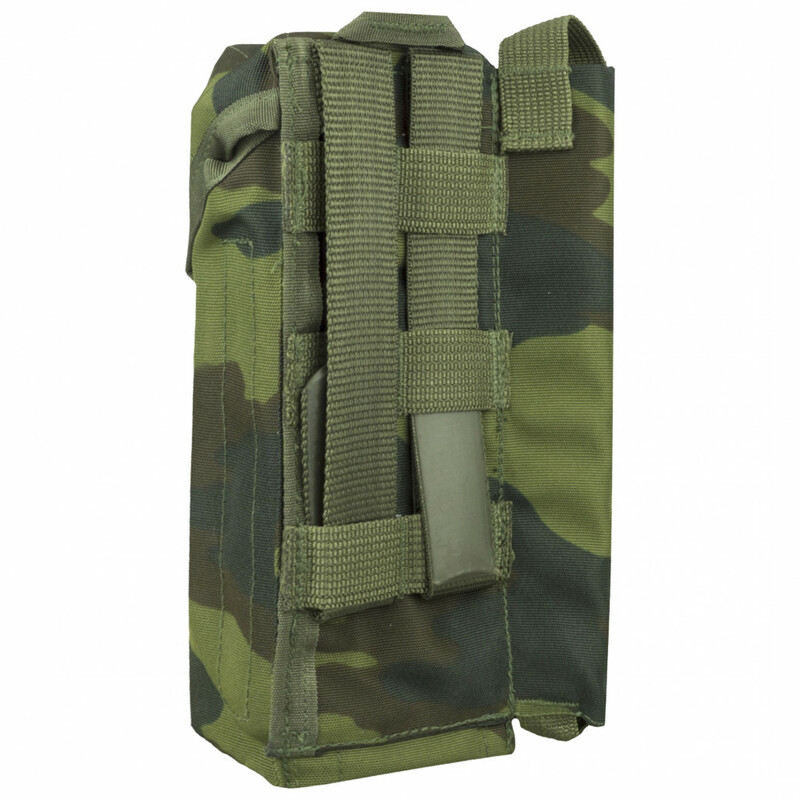 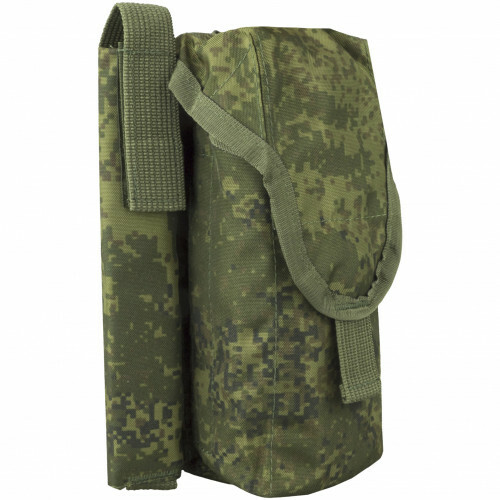 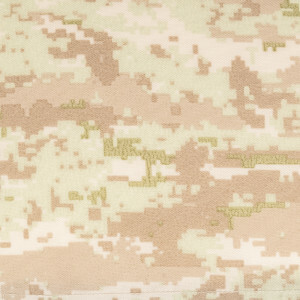 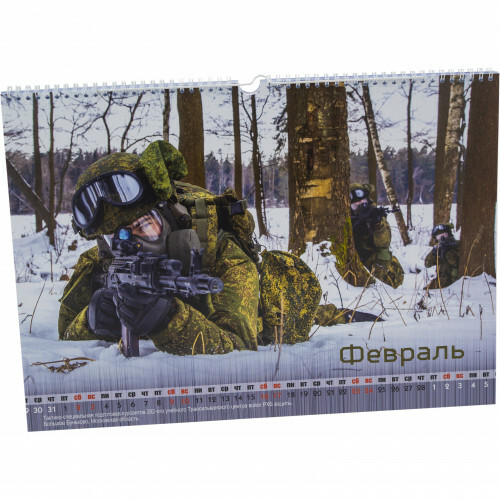 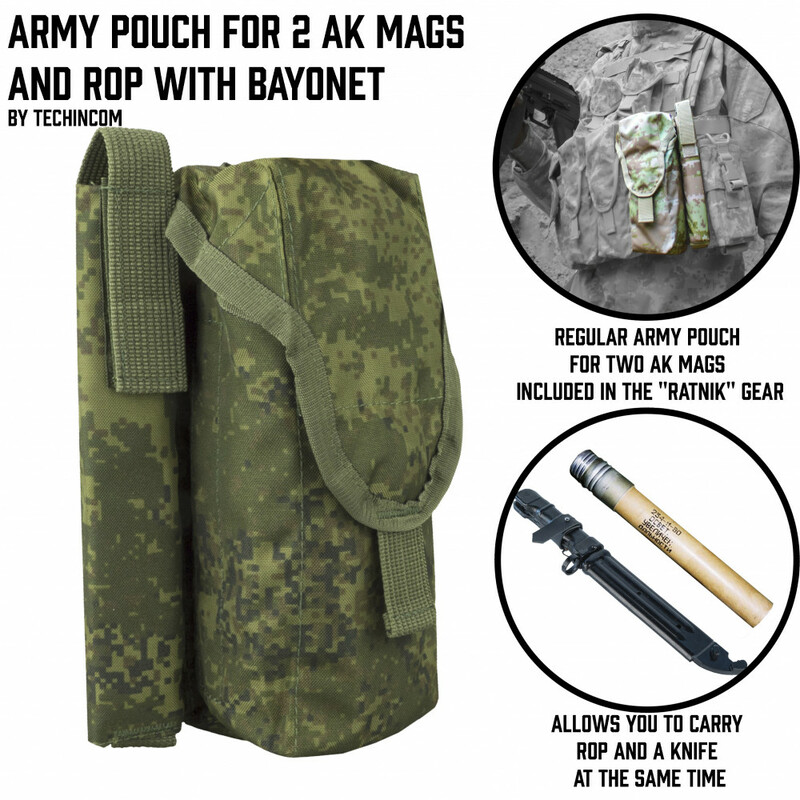 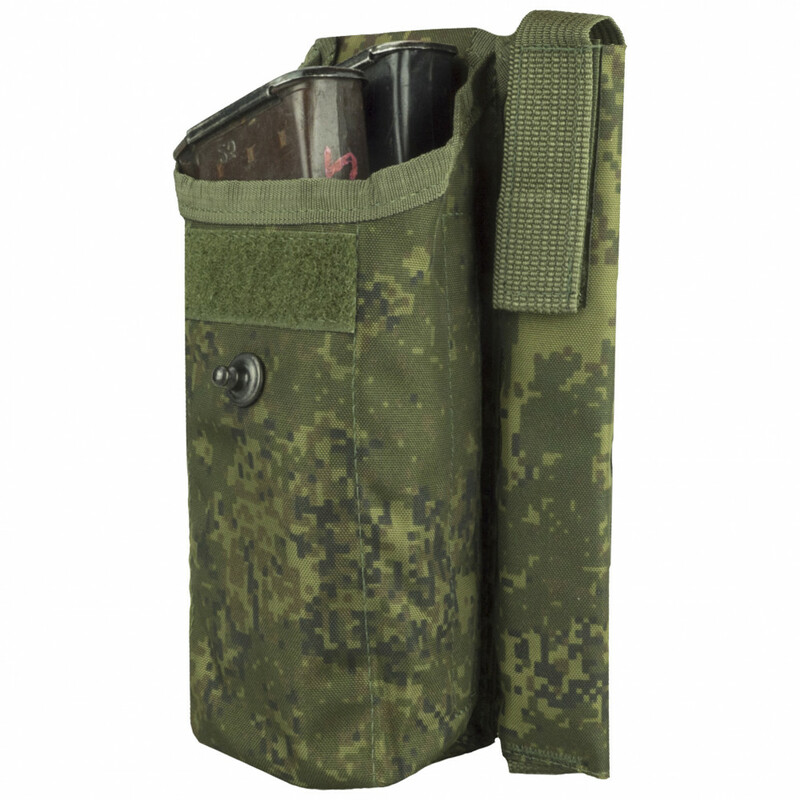 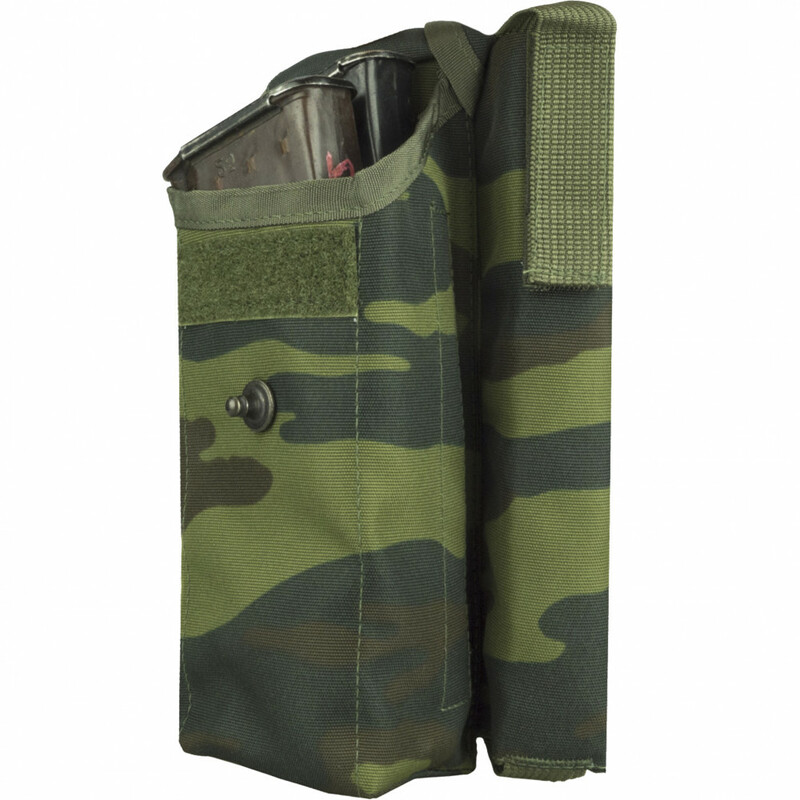 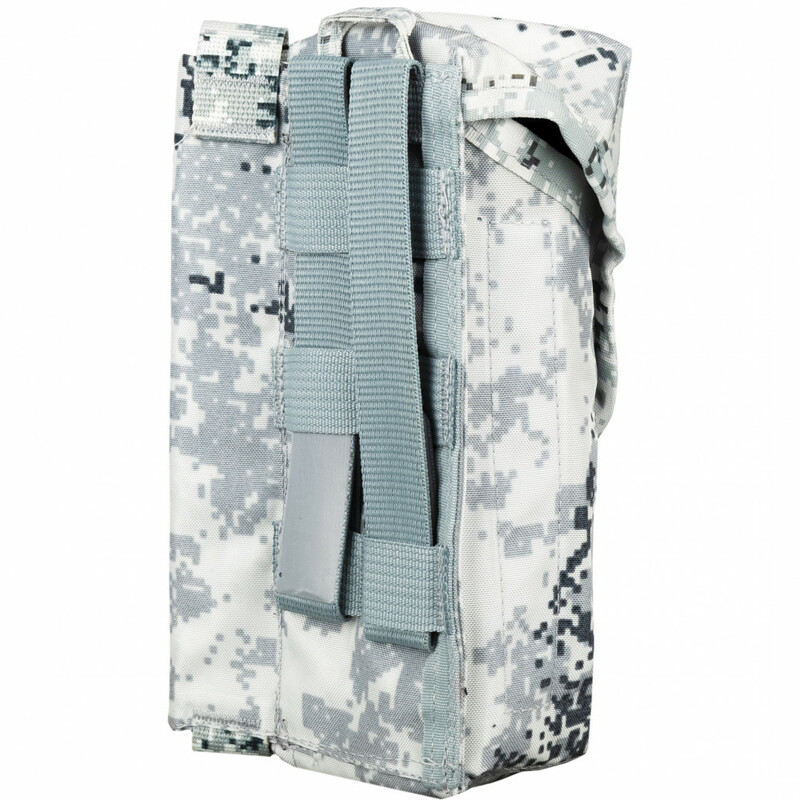 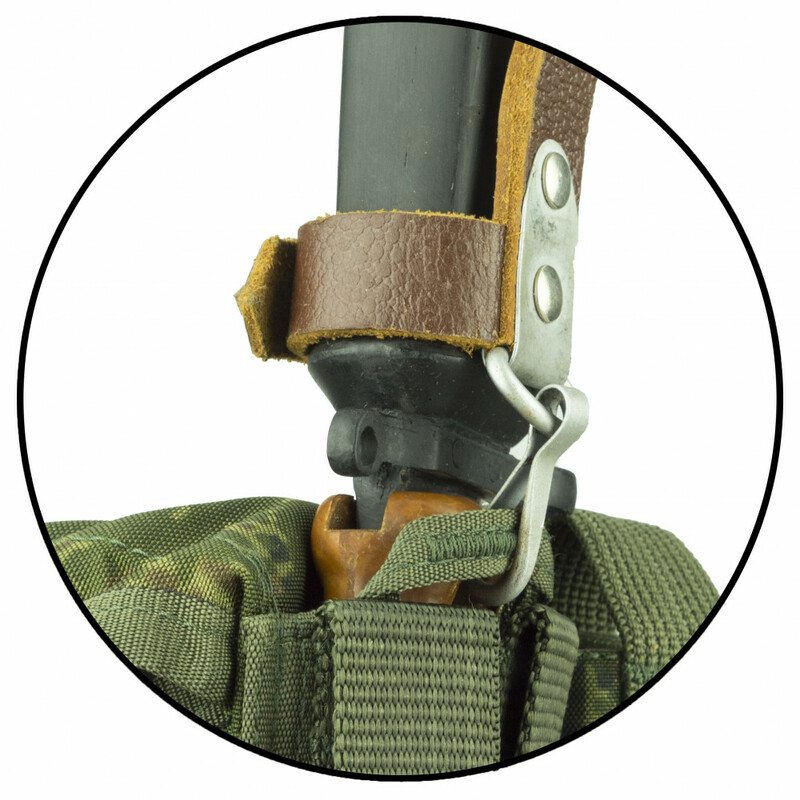 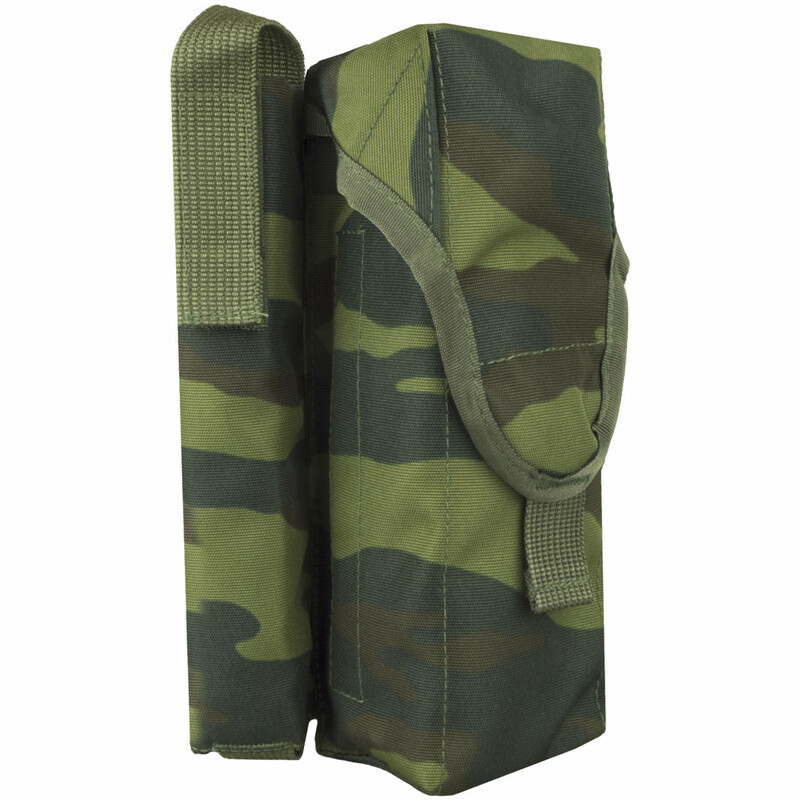 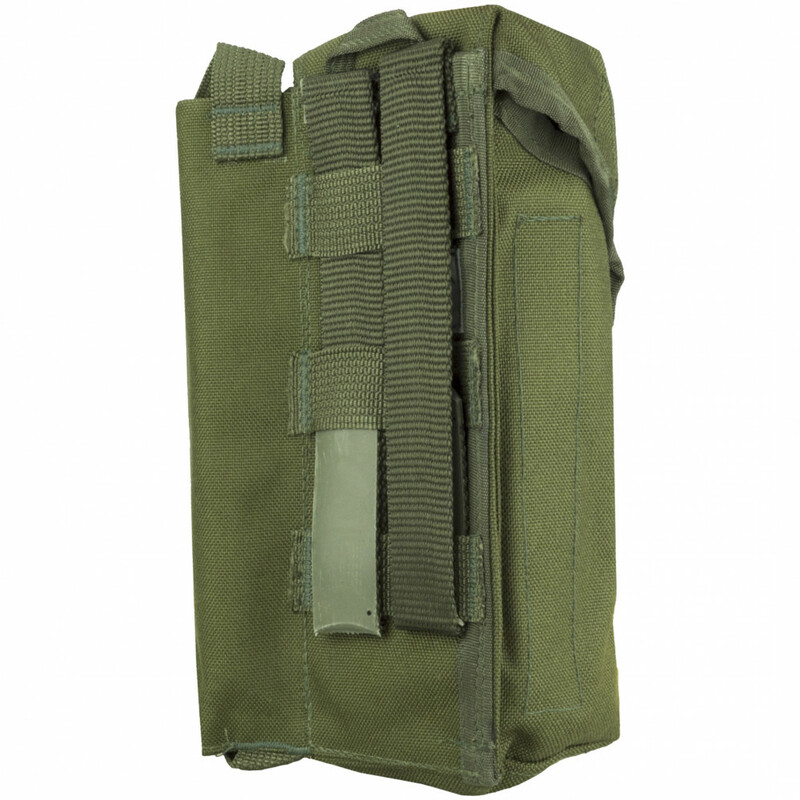 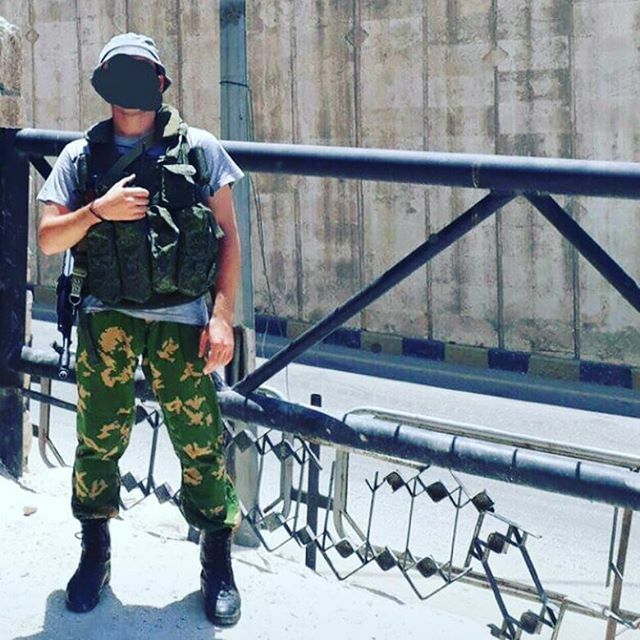 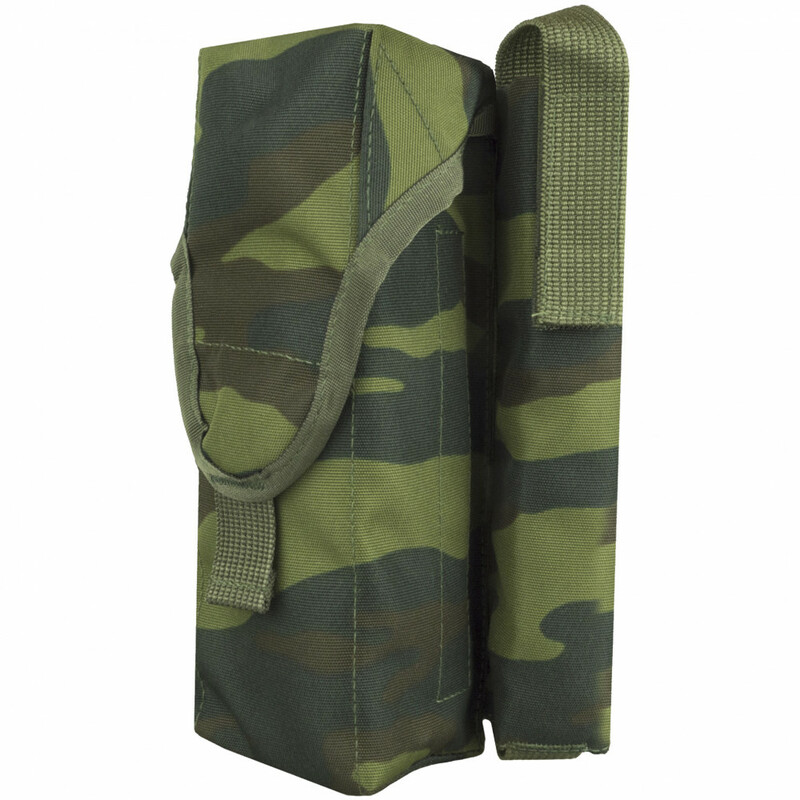 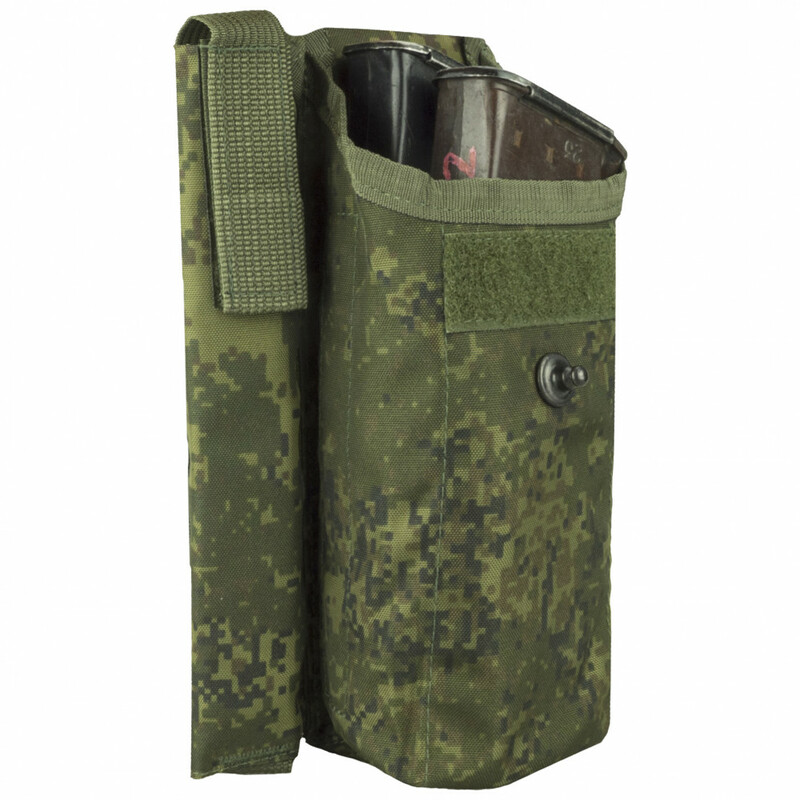 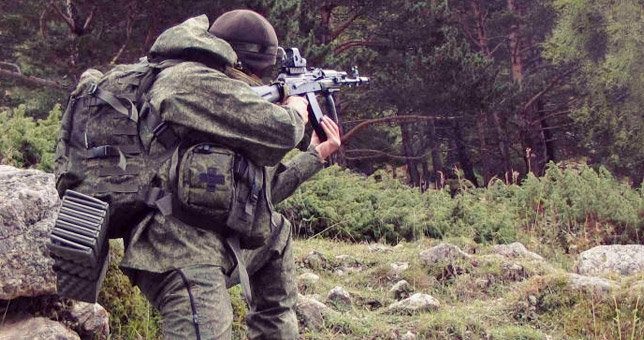 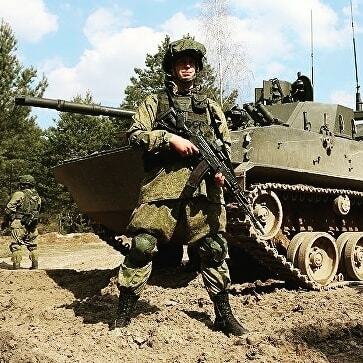 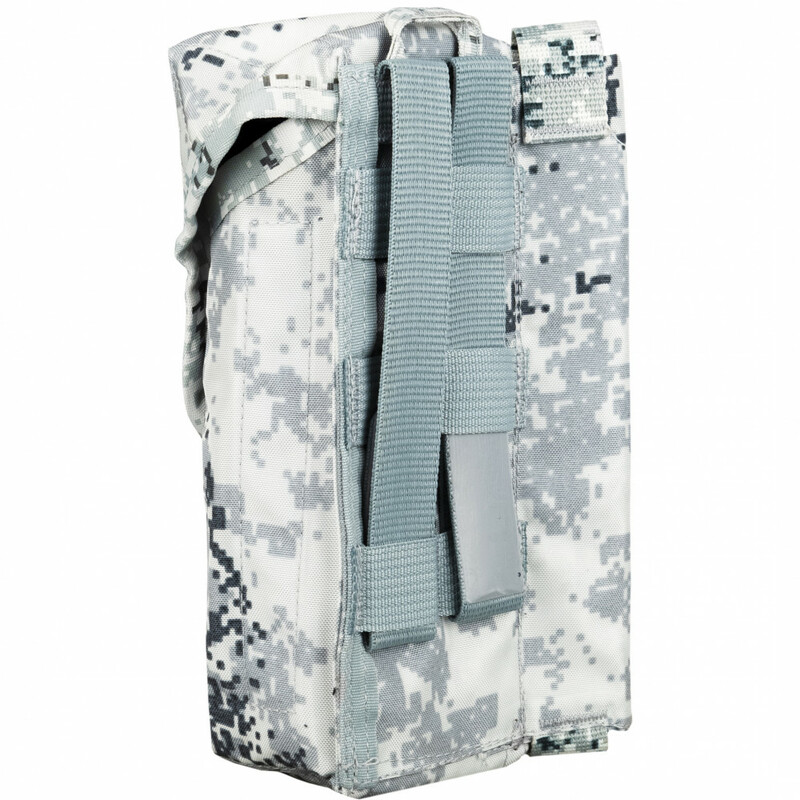 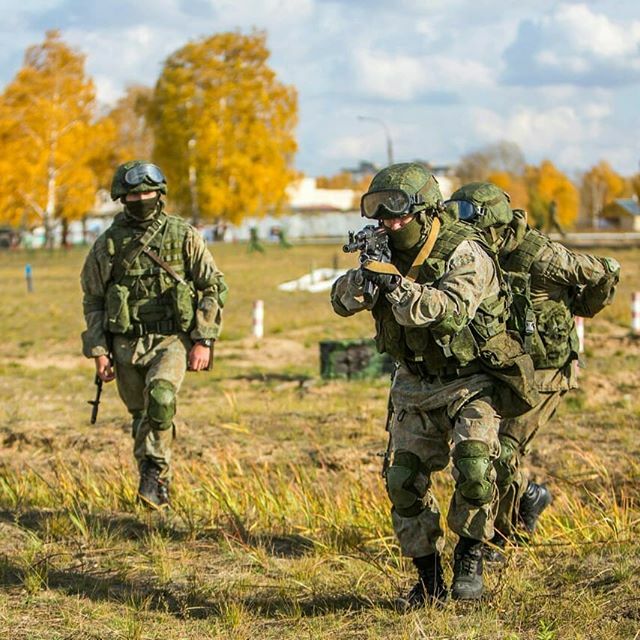 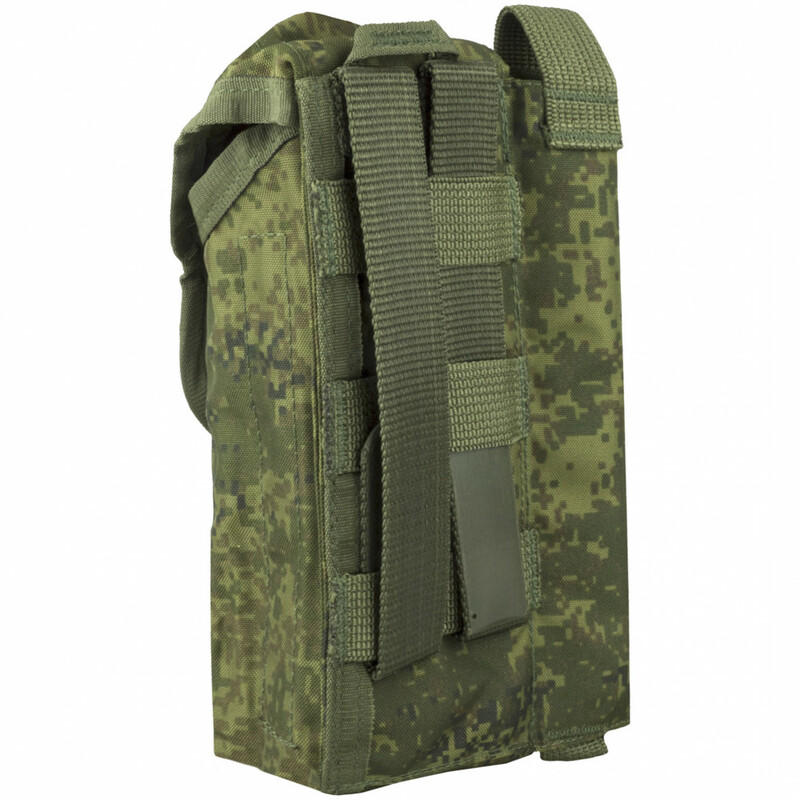 This pouches created by Techincom for Russian Army, as simple and cheap pouch for AK/AKM 30 round mags. 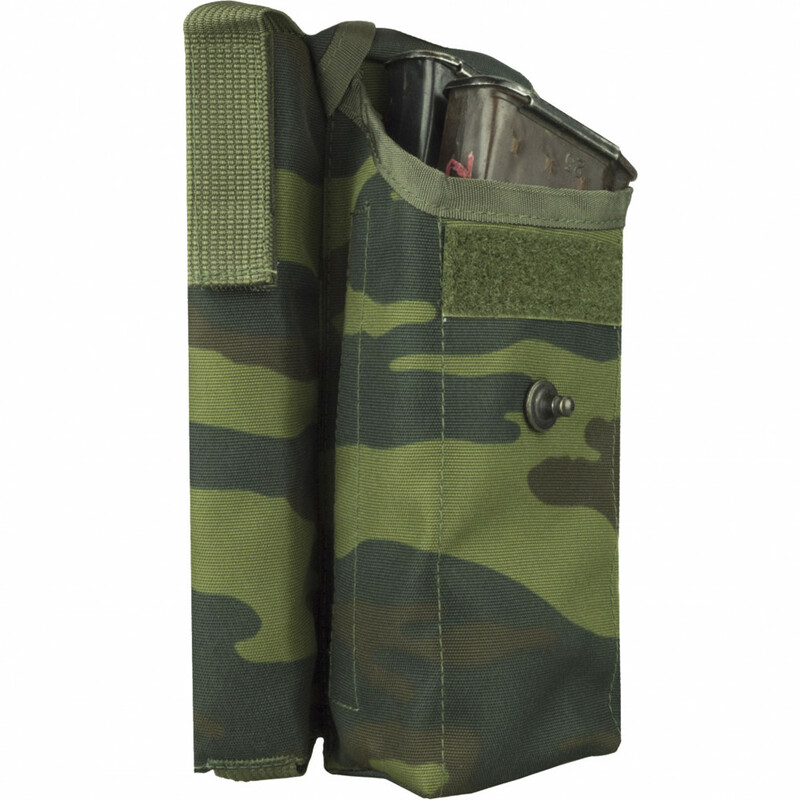 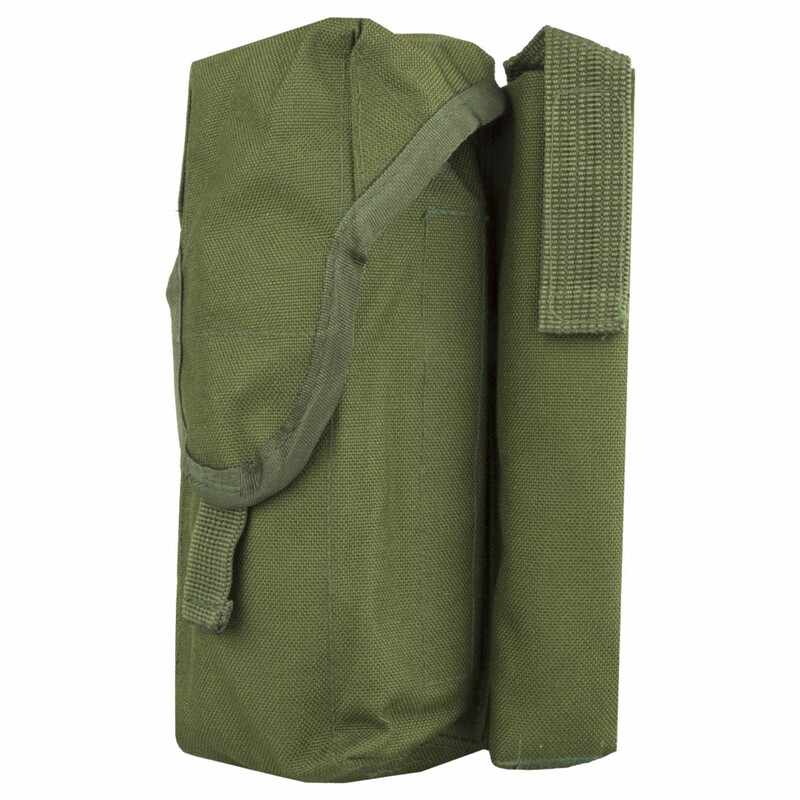 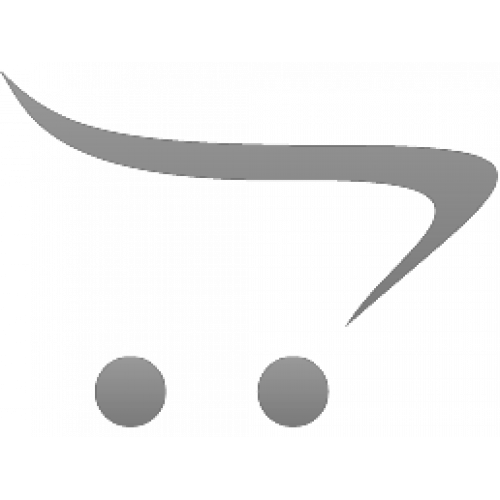 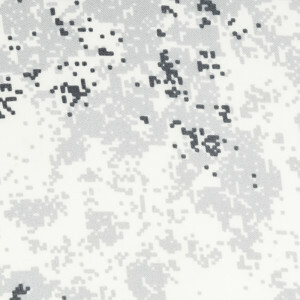 Additionally have pouch for ROP (Signal Rocket) or knife. 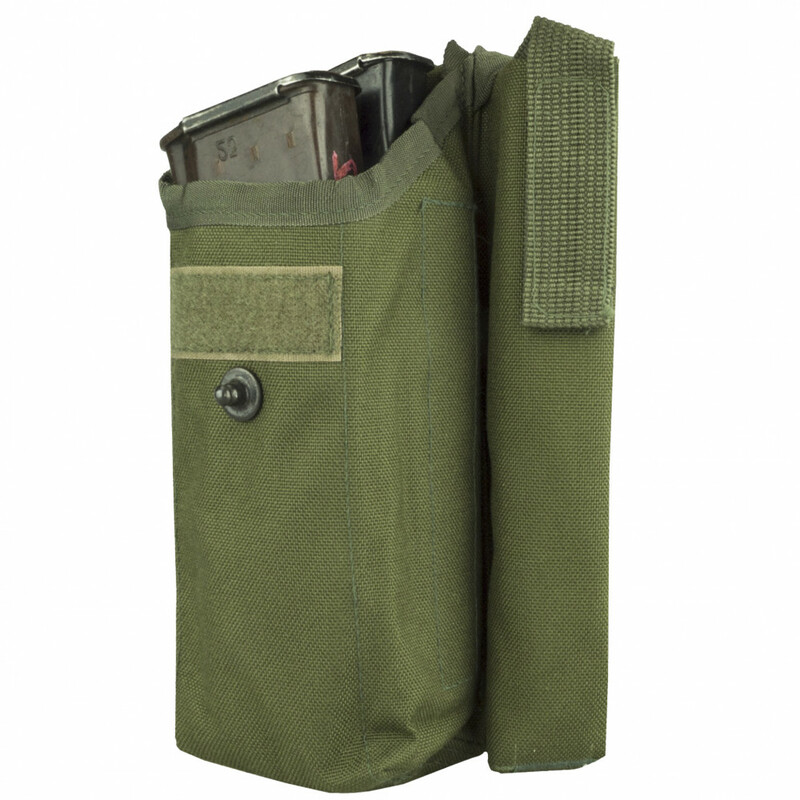 Simple "closed" pouch with button, that providing silent opening and of course protection against dust and dirt. 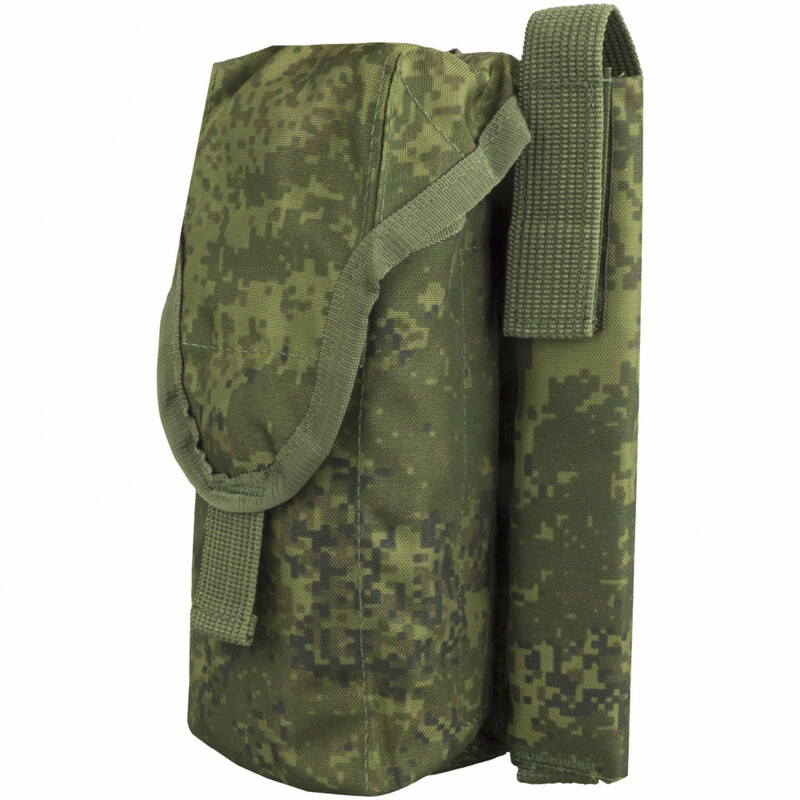 Additional, it have drainage for water in bottom of pouch. 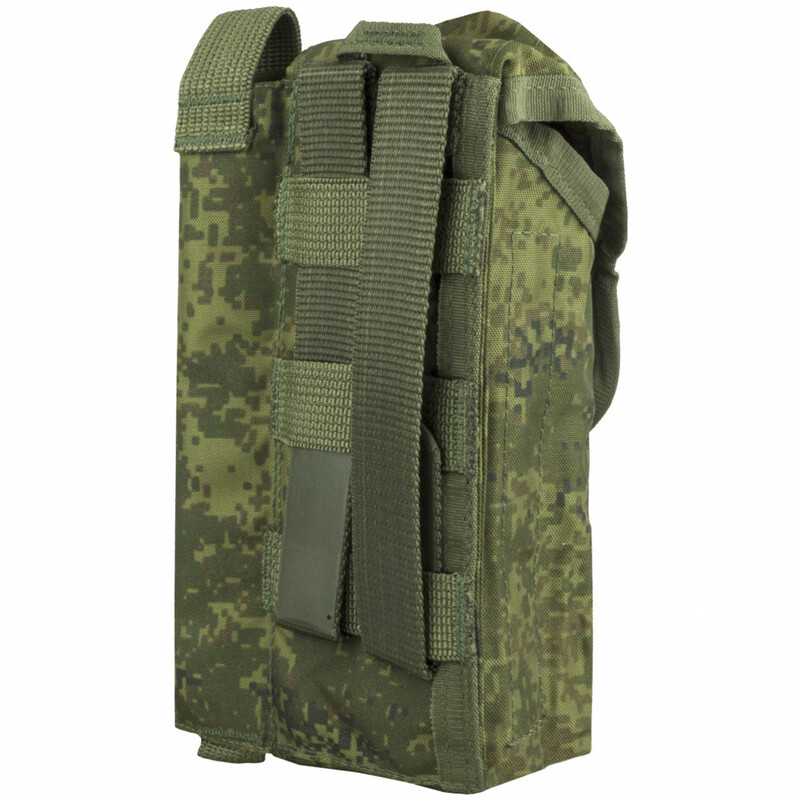 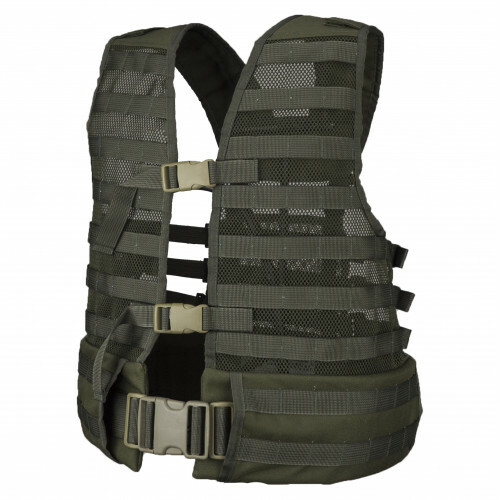 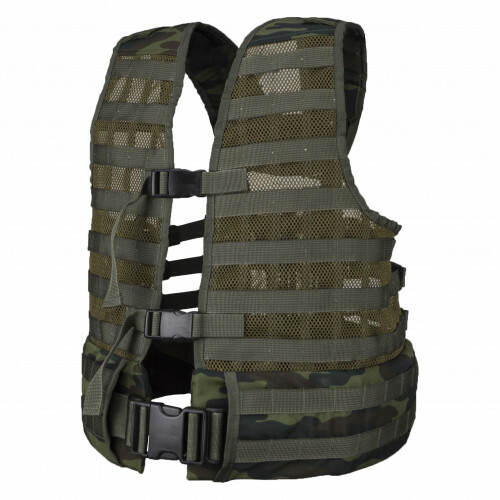 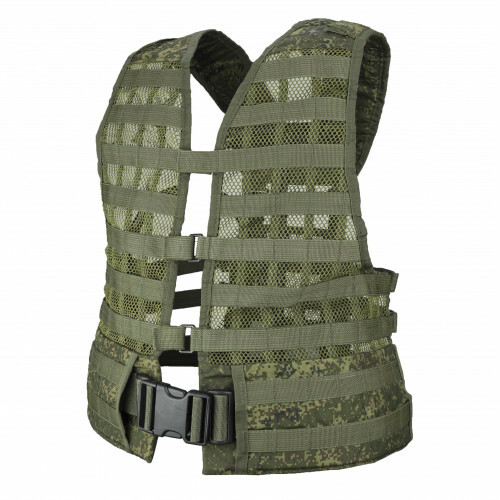 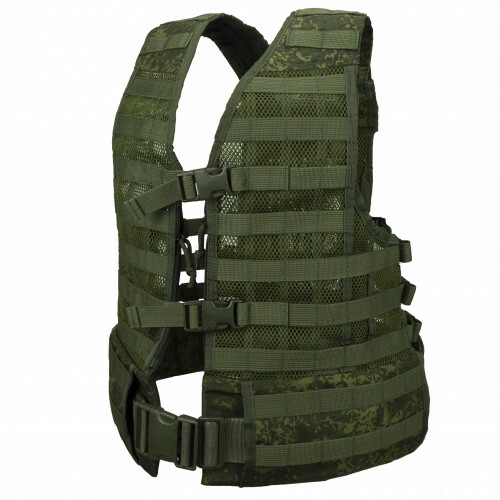 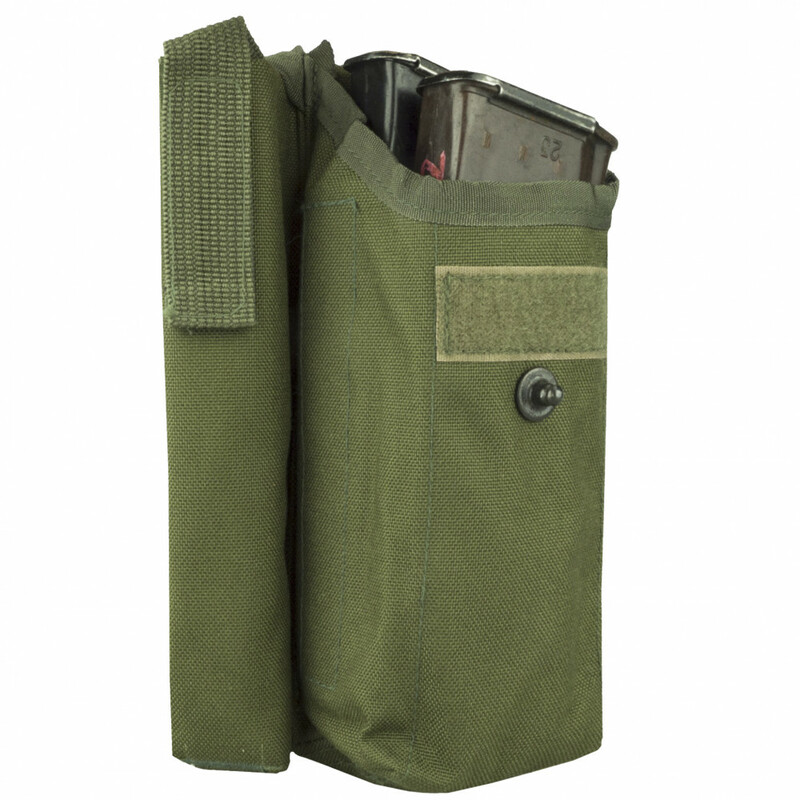 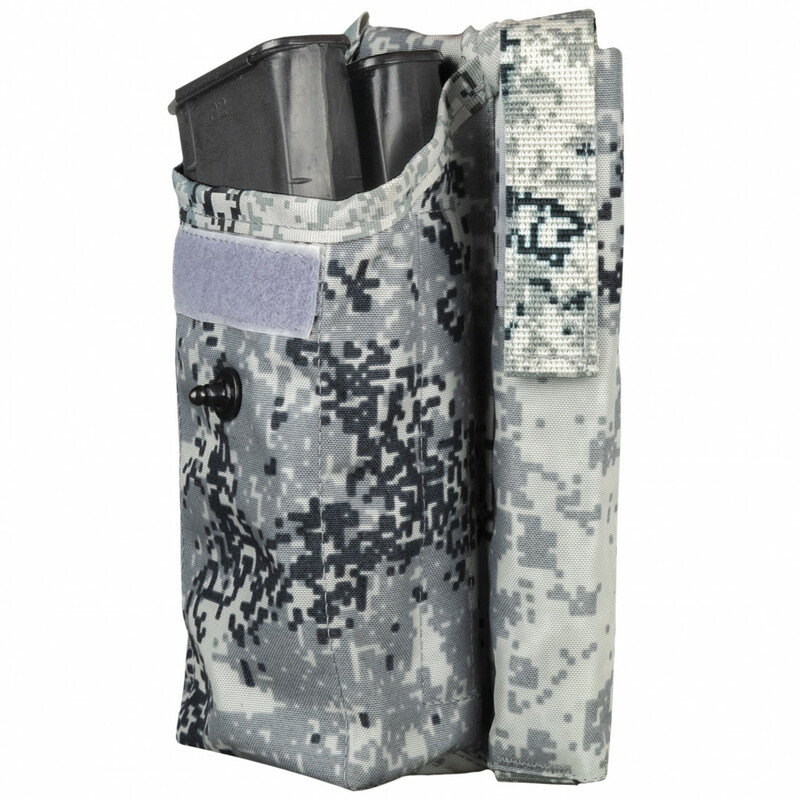 One the most popular and balanced model, great as for newbies in Russian Thematic, as for Pro players, who need durable and simple pouch for caring mags.